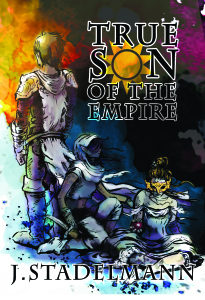 My Novel, True Son Of The Empire is out! And I know it’s been too long since I last posted anything in my blog. I apologize for that. Writing a book took a bit too much time. But now it’s out, and I do plan to post more here.